Fresh This Week + A Recipe for Beef Stew! 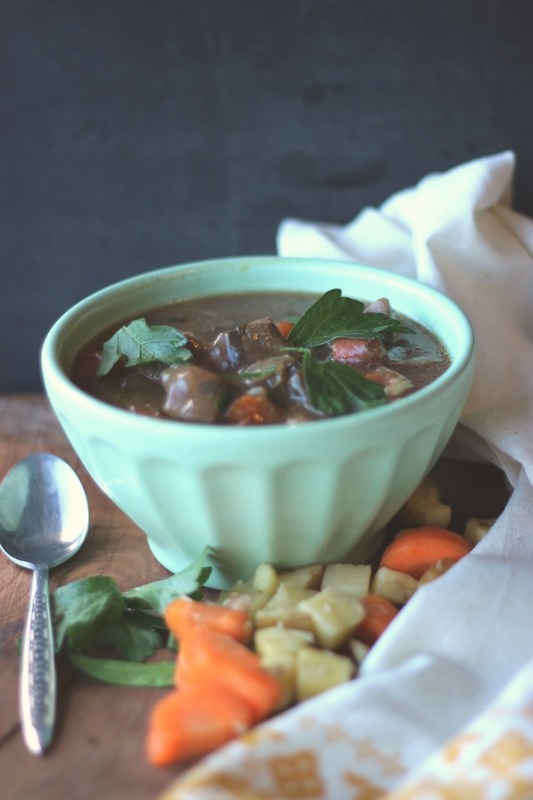 Put those packages of chopped veggies to good use with this simple and delicious Beef Stew recipe, from Brennus, our Meat Department Manager. In a skillet over medium-high heat, heat the oil. Add steak to skillet and brown all sides. Transfer meat to a medium stockpot. Add water and gravy. Let simmer on low for 2 hours. Add veggies to the pot and cook for another 2 hours. Mix potato starch with a little water in a small bowl until smooth. Add to pot in a slow stream while stirring, until the stew has thickened. Add salt and pepper to taste.